1. 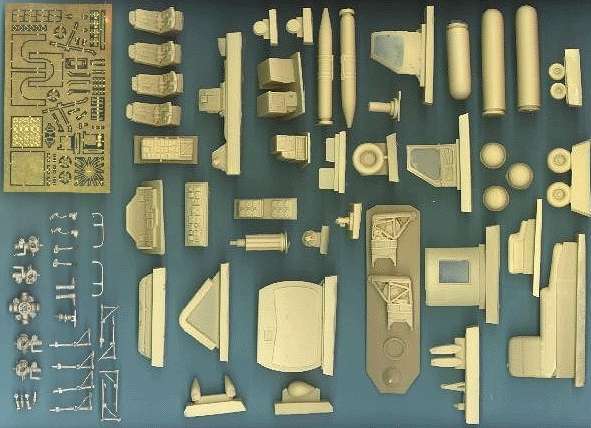 Anigrand Craftswork's 1:72 resin Bell XV-3 (XH-33) Convertiplane is now available, #AA-2013. 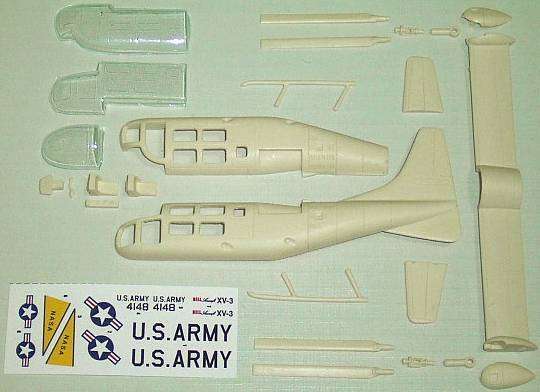 Since Hobbycraft have not produced any new moulds for a number of years, one is forced to speculate as to the source of the 'Hind' and 'Viper'. 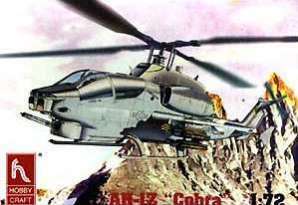 The only possible AH-1Z is the 1:80 attempt from Zhengdefu / KiTech (HKN #155), and since Zhengdefu / KiTech also make several 'Hinds', they would appear to be prime candidates. 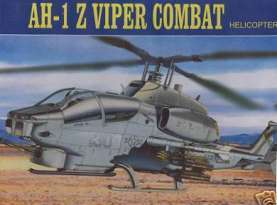 This suspicion is supported by a remarkable similarity in the boxart of these two 'Viper' kits. 3. 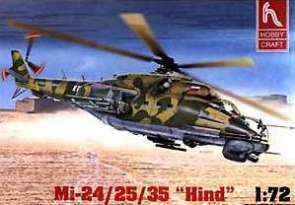 The first version of the 1:48 Academy H-46 will be a USMC CH-46E, with the boxart showing a pair of machines from HMM-261 'Raging Bulls' touching down against a backdrop of desert dust, domes, and minarets. HKN has learned that a planned Swedish HKP4 version of the kit will not now be issued, although the markings and colour schemes had been researched. 4. 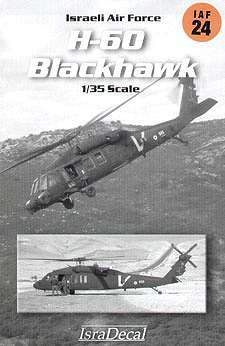 Cobra Company are now offering an SH-60F conversion and detail set #48027 for the 1:48 Italeri SH-60B Seahawk. As with their recent SH-60B detail set #48026, this includes a large number of resin, white metal and etched brass components. 5. 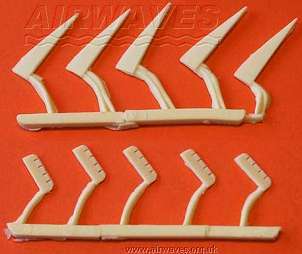 Airwaves have released a resin set to allow conversion of the Hasegawa / Revell 1:48 main rotor blades to the composite construction type of blade currently in use on Westland Sea Kings. As with the existing Sea King conversion set SC48-106 (HKN #156), this new set SC48-088 contains just the resin trim tabs and blade-root inserts required. Note also that Airwaves are in the process of updating their website with a new look and many new features. 6. 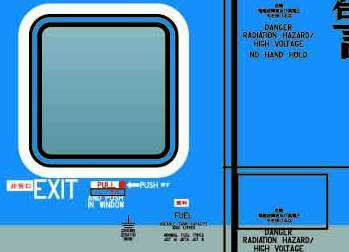 Whirlybird have released a set of 1:72 decals for a STAT MedEvac BK-117. 7. The two Isradecal sheets detailed in HKN #171 have been released. UH-60A Nos. 609 & 937; UH-60L No. 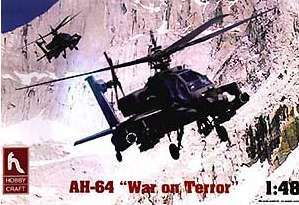 845; all 1st Helicopter Sqn. UH-60L No. 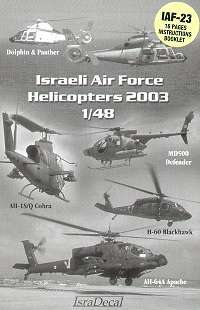 550, 1st Helicopter Sqn. ; UH-60L No. 536 & UH-60A No. 707, Desert Birds Sqn. The first three Hawks on IAF-24 are overall Olive Drab, while the second three are camouflaged in Dark Tan (FS 30219), Light Stone (33448), and Light Grey (36492). 8. 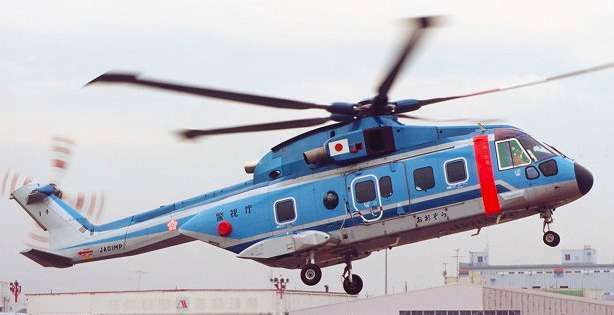 Flying Papa's next decal sheet will be for the EH-101 Ozora-1 ('Big Sky 1') JA01MP, which is operated by the Tokyo Metropolitan Police. The preview artwork suggests that this will be complete with very comprehensive stencils. Flying Papa's decals are available from Arawasi. 9. A new book on the Mi-8/17 'Hip' family is due for publication in February 2004. 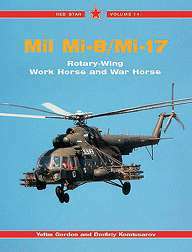 Volume 14 in the 'Red Star' series, Mil Mi-8 and Mi-17 - Rotary Wing Workhorse and War Horse is by Yefim Gordon & Dmitriy Komissarov. The book will list "all known versions as well as the type's most important operators. Many of the variants are illustrated in the book's numerous photos, most of which have not been seen before in print outside of Russia." More details can be found at Speciality Press. Thanks to Tony Morgan & Shuichi Manei.